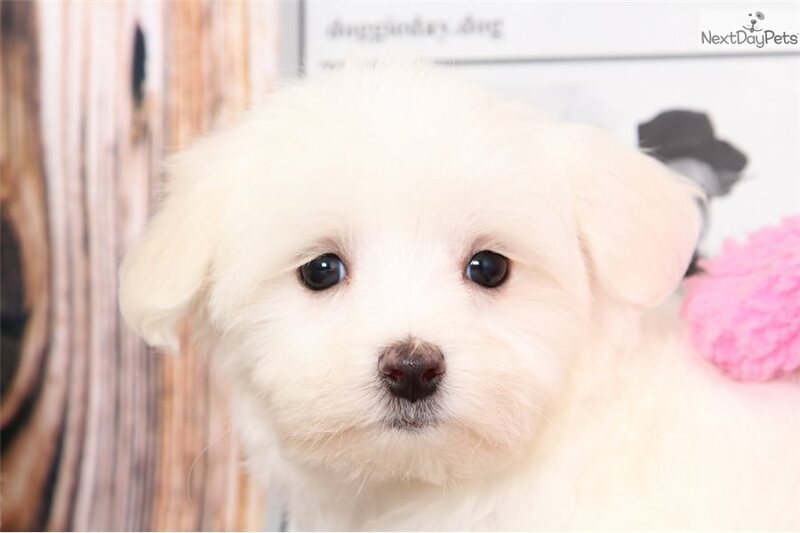 This Maltese nicknamed Maddie sold and went to a new family. Maddie our little white fluff ball! 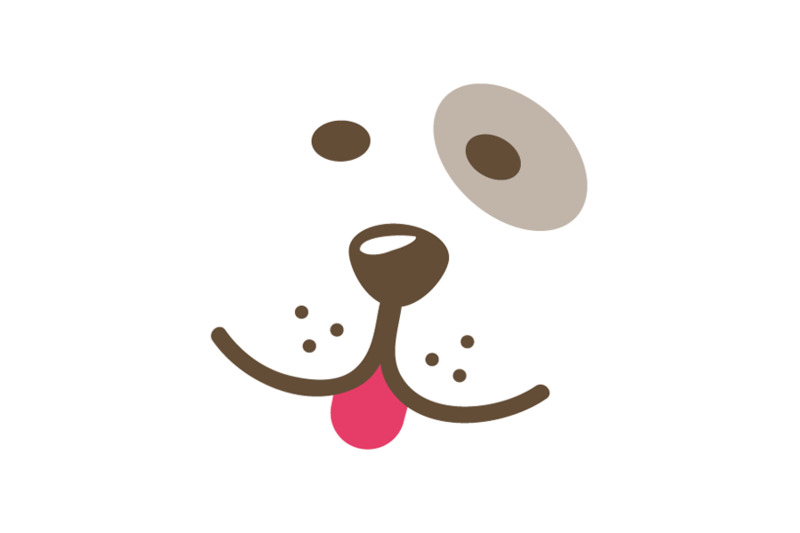 She is incredibly smart, fun, & playful puppy. Maddie loves attention, and loves giving kisses. She will be an amazing addition to any family, she's extremely outgoing. Maddie is up to date on her shots and de-wormings. She also comes with a one year health warranty. She is very smart and would love to be apart of your family. Maddie can also be microchipped for only $39.99! Shipping is an additional $300 to your nearest airport anywhere in the US or Canada. Maddie may also be picked up at our location in Bel Air, Maryland. 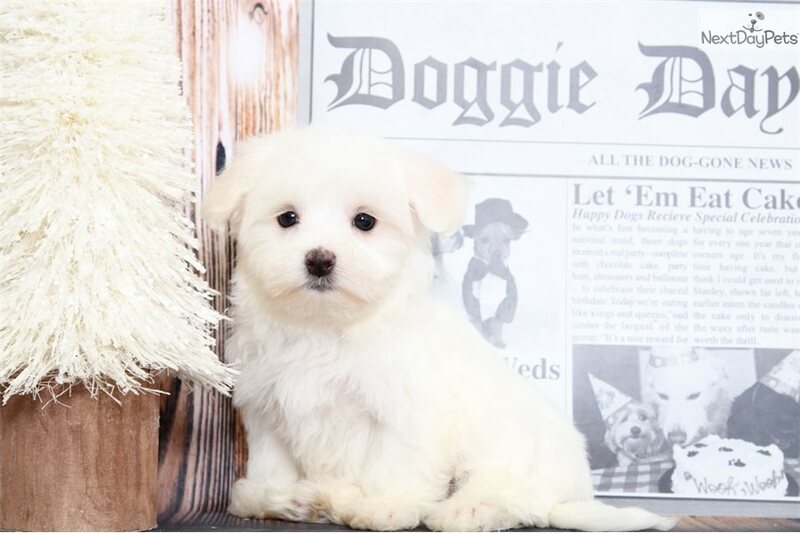 Visit our website www.mdpuppiesonline.com to see more puppies for sale in Maryland or call us at 443-752-2264 with any questions.